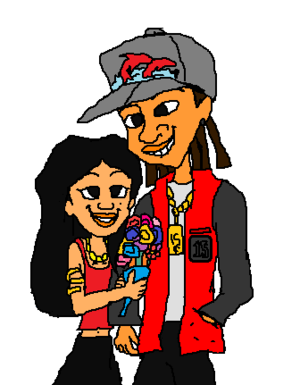 Penny Proud and Fifteen Cent on the tanggal Ending. . Wallpaper and background images in the The Proud Family club tagged: photo. This The Proud Family photo might contain anime, komik, manga, and kartun. oscar proud funny moment page 1. Penny Proud and 15 Cent Romances in Dream Come True. hey ya ll Dijonay and Sticky See Penny and 15 are True Love. Suga Mama Puff and Bobby Proud to see Penny and 15 Dating. Penny Proud Fifteen Cent Got it going on. Penny Proud Side oleh Side.